Could a foreign government stake a legitimate claim on a Canadian property? Could a foreign government stake a claim on a Canadian property? That’s a question a couple who entered a purchase agreement on a home in Georgian Bay didn’t want to an answer to. After searching for waterfront properties in the region, they thought they found their dream home until it transpired that the seller is wanted by the Federal Bureau of Investigation. In addition to a warrant being out for the seller’s arrest, the FBI intends to freeze his assets, including the Georgian Bay waterfront home. 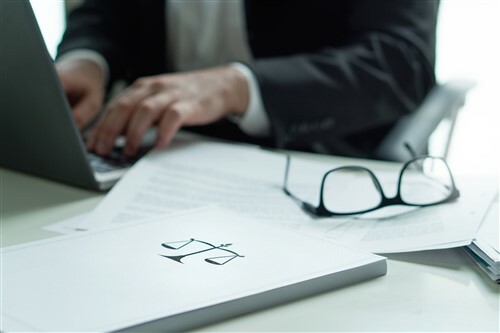 The outstanding warrant only came to light after title insurers did their due diligence, says the buyers’ sales representative. The seller is accused of participating in embargoed trading to Iran, but as far as the buyers were concerned, they wanted no part of the deal and walked away. The seller is suing the buyer for breaking the agreement. There is no precedent for a case like this, says real estate lawyer Bob Aaron. “The question was what happens to the money if the money is paid over to the owner,” he said. “Can the FBI then seize the property itself and say this is the proceeds of crime? One of the issue is it’s the seized proceeds of crime. No title insurance company would touch it. If you can’t get title insurance, it means they’re worried about it too. Aaron also notes that the seller won’t get very far suing the buyers because he’ll be arrested in court, even by Canadian authorities. A home doesn’t necessarily need title insurance, but Staunton estimates as many as 95% of properties have it.